Hi, everyone. Happy Friday. How are you all doing? Today we are going to educate ourselves about color correcting concealer. Whenever a zit pops up, we find ourselves reaching for the concealer. The evil under eye dark circles can be hidden away with the help of concealer. Concealer is a basic makeup product we all (almost all) own. So we all know what concealer is and what it does. Then, what about this color correcting concealer? What is this about? Let’s find out. A current trend in makeup world is correcting your imperfections with colored concealer. Color correcting is the method of using colorful concealers to correct the skin discoloration. Professional makeup artists have been using this technique for years. But please, note that color correcting concealer is to correct the tone of the imperfection. You will still need your regular concealer to “actually” hide it. When we say “colorful” we mean really colorful like green, purple, pink, yellow, white lavender coral and others. Each color shade is responsible for concealing a very definite skin problem. This whole idea is based on the color wheel. Suppose you have a big ugly red zit. You will need green concealer to hide the zit. And why is that? Because on the color wheel you will see that green color is the opposite of the red color so green will cancel out the redness of the zit. So basically, colors that are sitting opposite of one another on the color wheel counteract each other. People who have more than a few unwanted colored spots on the face which cannot be concealed with usual concealer. Anyone who has a very prominent dark circle. Basically, if you can’t conceal “anything” with the normal concealer, you might want to invest in color correcting concealer technique. If your skin has redness in it that can’t be hidden away with foundation, use a green corrector before applying foundation. 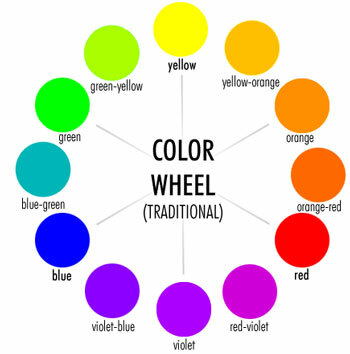 Like it is said before, green is the opposite of red color on the color wheel. So naturally, green will cancel out the redness on your skin. Pinkish acne, sunburn, and rosacea (skin condition) can be neutralized with the green corrector. If your zits or blemishes have purple/violet tone then use yellow color correcting concealer. Yellow and violet are opposite of each other on the color wheel so yellow can be used to cover up any imperfections (bruises, dark circles, veins) that are purple in tone. People who have medium to dark complexion can use orange concealer to hide the under eye dark circles and any dark discoloration. Orange and blue are opposite of each other. So darker skin tone with blue dark circles will be able to hide their dark circles with an orange concealer. Dark to deep skin tone should use red concealer to hide dark circles and dark pigmentation. People who fall in light to medium complexion should stick to using peach color corrector concealer. 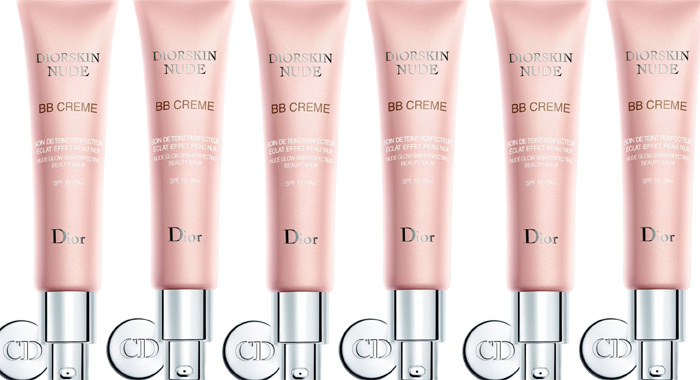 For the lighter skin, salmon color corrector is a perfect choice. People with yellow skin tones can use purple or lavender color corrector concealer. This color tone will help to brighten the skin by hiding the yellow tones from the skin. If you have any unwanted yellow spots, hide it with purple/ lavender concealer. The cosmopolitan website has summarized all the important information nicely. Accordingly, to your requirement, you need to pick your color corrector. Then, if the intensity of the discoloration is very high then you should apply color corrector first. But if it’s not, then use your regular foundation and if it is still visible, apply an appropriate amount of selected color corrector concealer. After that, layer a usual concealer or foundation that is in your skin tone on the top of the color correction concealer and with patting motion blend it. 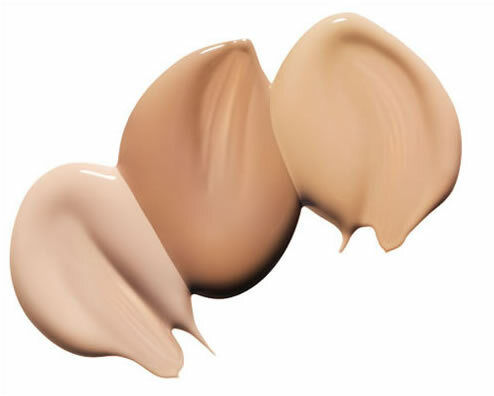 You will need to wear at least a medium coverage foundation if you wear color correction concealer. Otherwise, the color will show through your light foundation. You wouldn’t want that. 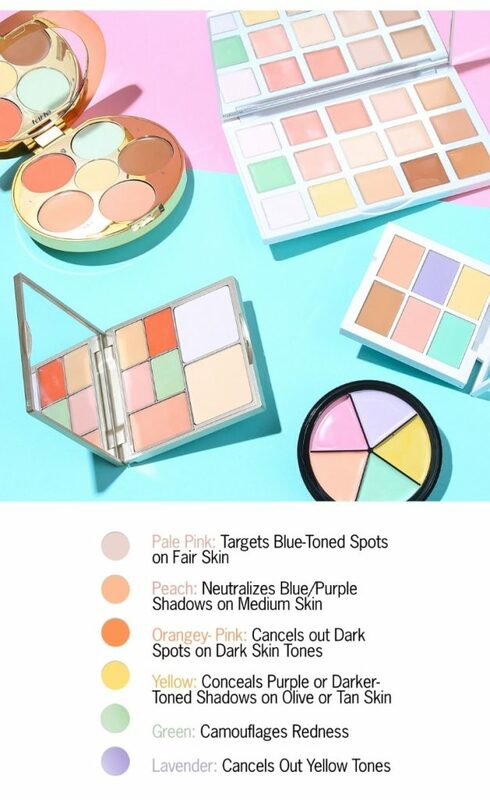 Find your skin tone to find the perfect color correctors for you. 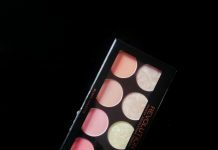 Choose the color corrector that is suitable for your skin tone. Light skin tone people are not suitable for the orange color corrector. Likewise, dark skin tone people cannot hide their imperfections with salmon color corrector. Please, start applying the color concealer in thin layers. 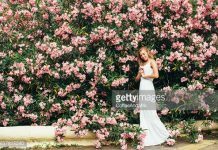 Remember, you are not actually trying to conceal the imperfection with the color conceal only to hid the color tone of the imperfection. The actual concealing job is for the concealer. If you have perfect skin with just small not really noticeable imperfections that can be hidden away with concealer, do not use color correction conceal. Use your fingertips/makeup sponge/beauty in patting or dabbing motion to blend the products. I would like to know about your experience with this color correcting concealing method. Please share your review with me. Have a nice day.